Something exiting is happening here at Grandiflora! We are hosting a pop up shop this weekend & wanted our Friday shoppers to get a little perk for the weekend. 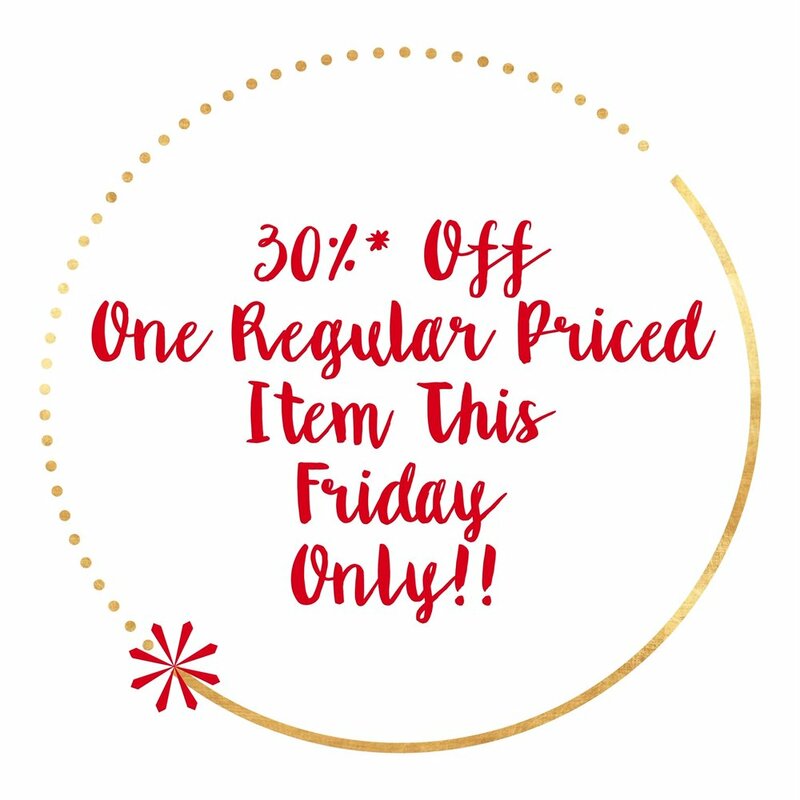 Come in and get 30%* off one regular priced item in your selection. Discount taken at the register. *Discount does not apply to consignment items or clearance items. There is so much here in the shop to choose from! Don’t miss out! Friday hours: 10 AM to 5 PM. See you then!